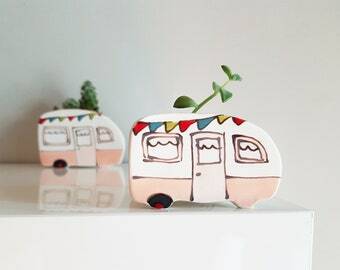 Trees Washi Tape. Planner Decoration. Nature Washi Tape. 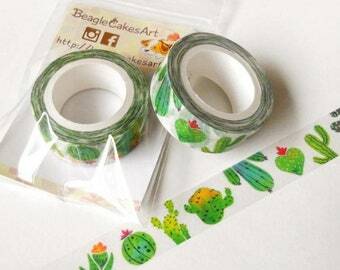 Cute Washi Tape. Masking Tape. Planner Supplies. Craft Tape. Flowers Washi Tape. 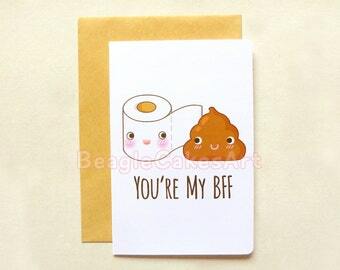 Funny Poop Card, Toilet Humor Card, Valentine's Day Card, Humor Card, Silly Birthday Card, Card for Him, Card for Her, Friendship Card, 4x6"
Cactus Washi Tape. 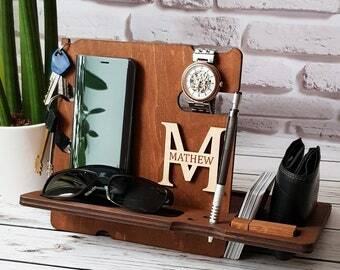 Planner Decoration. Nature Washi Tape. Cute Washi Tape. Masking Tape. Planner Supplies. Craft Tape. Flowers Washi Tape. 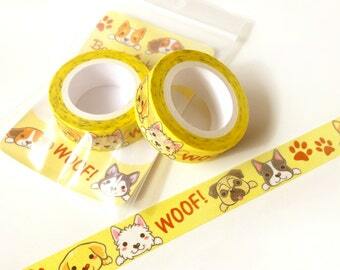 Cute Dogs Washi Tape. Planner Decoration. 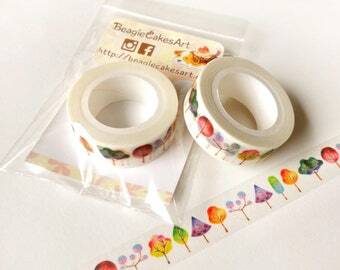 Kawaii Washi Tape. Cute Washi Tape. Masking Tape. Planner Supplies. Craft Tape. Animal Washi Tape. Birthday Stickers. Happy Birthday Sticker. Birthday Planner. Planner Sticker. Erin Condren Sticker. 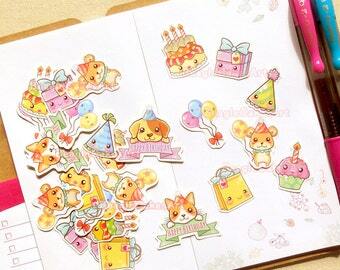 Birthday Planning Sticker. ECLP Sticker. 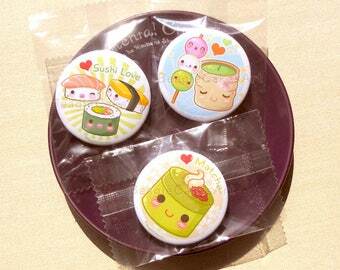 Japanese Desserts 1.75" Pinback Button Set of 3. Kawaii Badges. Geek Badges. Valentine Gift. Gift for Friends. Kawaii Button. Gift for Her. 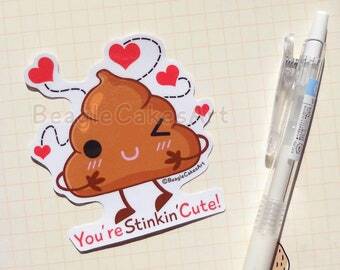 Cupid Sticker. Anime Sticker. Waterproof Sticker. Laptop Sticker. Laptop Decals. Scrapbook Decoration. Planner Sticker. 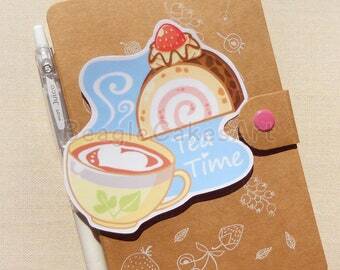 Journal Sticker. Alpaca Washi Tape. Planner Decoration. 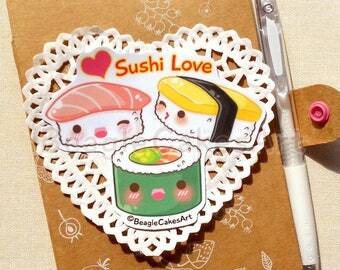 Kawaii Washi Tape. Cute Washi Tape. Masking Tape. Planner Supplies. Craft Tape. Animal Washi Tape. The stickers are super cute for journaling!! Bought a bunch of different packs. Super cute and very well made. 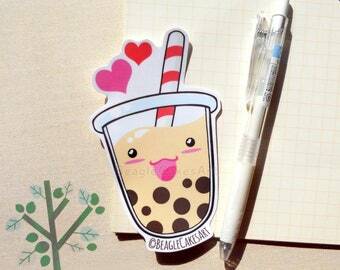 Bubble Tea Keychain. Cute Boba Charm. Phone Strap. 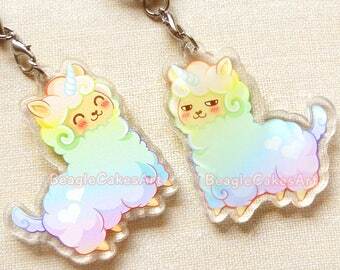 Kawaii Phone Charm. Tapioca Bubble Tea Keychain. Kawaii Dust Plug. Anime Keychain. Gift. Our artwork are all made from scratch - absolutely 100% no stock images taken from the internet! Preparing orders before sending them off at the post office. Using our store products = testing item durability before presenting it to our customers. Painting our shop mascot: BeagleCakes! BeagleCakesArt was originally founded by Margret, a Beagle fanatic ever since her family brought home a Beagle pup for Christmas when she was young. When the Beagle passed on, Margret also finished college at CSULB and moved to Taiwan for work, where she eventually met her husband Eason, and turned him into a Beagle fanatic as well. The two then adopted two Beagles of their own- Adrian and Rinette. Margret is an avid artist, with the two Beagles being her primary inspiration. The name of this shop derives her love for them, combined with the Beagle's love of doggie cakes (which the couple really should stop spoiling the dogs with). But! BeagleCakesArt will not focus entirely on just 'Beagles'. The shop showcase all of Margret's artwork. Creator, owner, designer, & customer service. This awesome company creates larger products in my store such as phone case, mugs, bags, and notebooks. 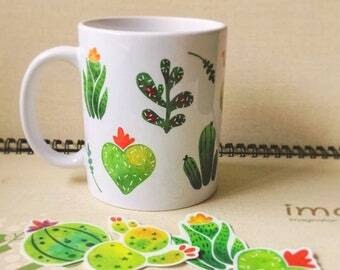 This awesome company creates products such as apparels, mugs, and totes! 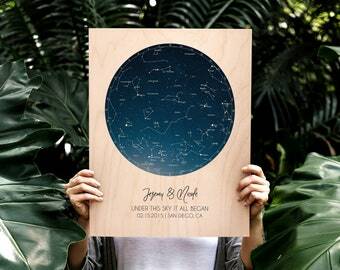 To fulfill your order, you must provide us with certain information (which you authorized Etsy to provide to me)- such as your name, postal address, email address, payment information, and the details of the product that you’re ordering. You may also choose to provide me with additional personal information (for a custom order, for example), if you contact me directly. We may store and process your information through third-party hosting services in Taiwan and other jurisdictions. As a result, we may transfer your personal information to a jurisdiction with different data protection and government surveillance laws than your jurisdiction. If we deemed to transfer information about you outside of the EU, I rely on Privacy Shield as the legal basis for the transfer, as Google Cloud is Privacy Shield certified. • Change, restrict, delete. You also have rights to change, restrict our use of, or delete your personal information. Absent exceptional circumstances (such as where we are required to store data for legal reasons) we will delete your personal information upon request. • Object. You can object to (a) my processing of some of your information based on my legitimate interests and (b) receiving marketing messages from us after providing your express consent to receive them. In such cases, we will delete your personal information unless we have compelling and legitimate grounds to continue using that information or if it is needed for legal reasons. • Complain. If you reside in the EU and wish to raise a concern about our use of your information (without prejudice to any other rights you may have), you have the right to do so with your local data protection authority. Yes, we do! Design cost vary depending on what type of design is requested and the dimension chosen. Please refer to the 'Custom Illustrations' section of our shop to see what we can create for you. Do you offer expedited shipping? 2 ~ 4 weeks is too long. We do offer expedited shipping which is EMS (Express) at $18 - $25. 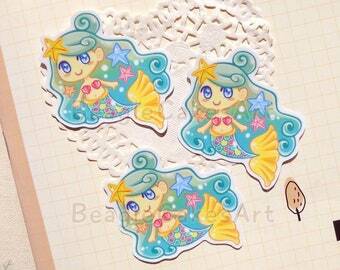 Delivery time is 7 ~ 12 business days, and combined shipping is available for EMS as well! Products such as stickers, cards, washi tapes are sent from our own studio in Taiwan. However, we collaborate with a manufacturer to print t-shirts, phone cases, bags, and pillows. Please note your order can often be split into separate deliveries because of this. Delivery time varies depending on destination, generally 2-4 weeks for international delivery. Custom inspection & holidays will cause delays with postal service. If it's been more than 6 weeks please contact your local Post Office with your Registered / EMS tracking number, as your order may be undeliverable on the first attempt. Contact us if you have further questions. 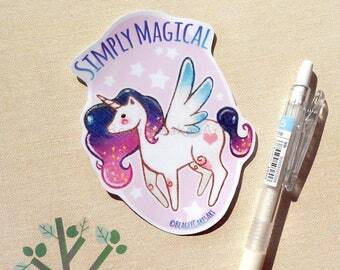 ► Small items such as a single sticker pack is sent using standard postage mail. Delivery time is approximately 2-4 weeks. ► +5 or more sticker packs & everything else. Delivery time is approximately 3-5 weeks. Tracking included. ► EMS shipping at $23+. Delivery time is 7 ~ 12 business days with tracking. We cannot be responsible for delays or lost packages if the address showing on the Etsy invoice was incorrect. Please ensure your current address is entered properly and up to date. In the event where a package has been left unclaimed and returned to us, they may take up to 2-3 months. Once returned package is received, we will promptly contact you and you may choose to re-purchase shipping for the package to be mailed out again, or a refund less the shipping cost will be provided. Refunds will not available if customer is unresponsive for over 1 months after initial contact of returned package. 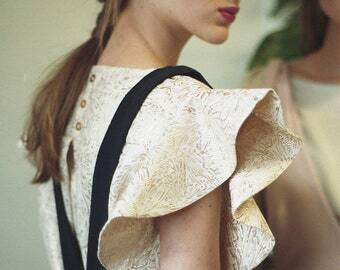 All custom orders are non-refundable with the exception of early cancellation. In the event of cancellation of the project, any progress up to sketch, lineart, or half finished color) will be given to the customer. Appropriate refund will be given based on any unfinished part of the project. Once the custom illustration is finished refunds will not be available as there were pre-approved (work in progress) proofs sent to customer prior to finishing. 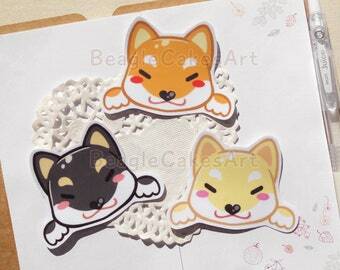 Should the package containing the custom order / original drawing be returned to us, customer will need to re-purchase shipping for the package to be mailed again. You can use our graphics for any non-commercial projects (ie. not for sale). We require credit back to BeagleCakesArt.com and/or @beaglecakes if you share your project on Instagram. To use our graphics for sale such as planner stickers, cards, t-shirts, web design, and more- a commercial license is required. Up to 1000 prints/copies with no credit back to our name is needed. Commercial license is $20.00 usd for each graphic set. 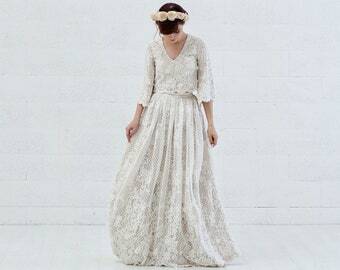 - Do not re-sell, claim our designs as your own as is, including wholesale. - You cannot share our graphics even if it's for personal use. We do accept wholesale! Please contact us for wholesale inquiries and prices. Thank you!